Getting ready to sell and need to tidy the garden and yard? Just completed a major renovation and need a hand removing all that unsightly mess? 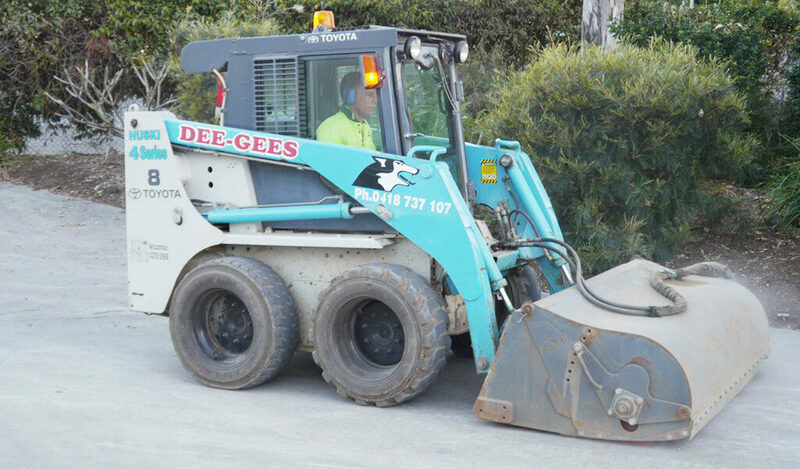 Providing fast and professional yard cleaning services to domestic and commercial customers across Brisbane and Ipswich, Dee Gees Bobcats can assist with all your yard clearing, garden cleanup and waste removal needs. Contact us for a yard cleaning quote today. Why choose Dee Gees Bobcats for yard cleaning services? 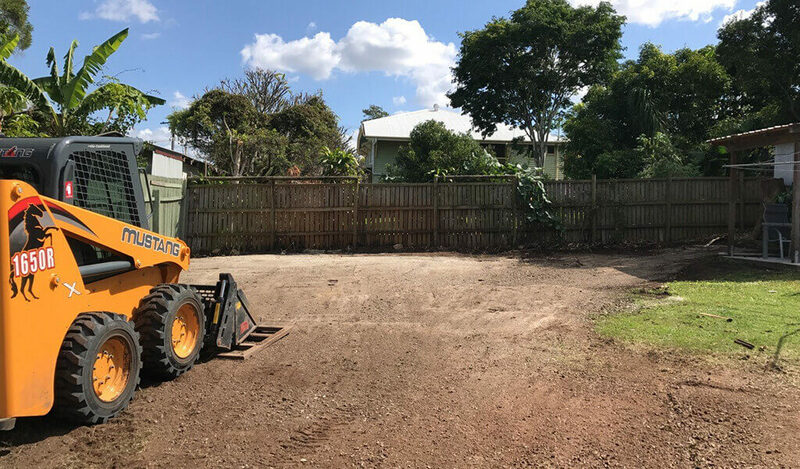 As we’re located at Ipswich and Oxley, Dee Gees Bobcats can manage your yard cleaning requirements wherever you’re located across our broad service area which includes all of Brisbane and Ipswich, along with Coomera, Pimpama, Ormeau and Tamborine. We work with all homeowners, builders, tradespeople and landscapers, so whatever the requirements of your project, whether it’s removing garden waste from your backyard or construction waste from a building site, we have you covered. From small cleanups to major yard cleans, our hardworking team can handle it all. To get a yard cleaning quote and find out how cost-effective our services are, contact Dee Gees Bobcats today on (07) 3375 5315.